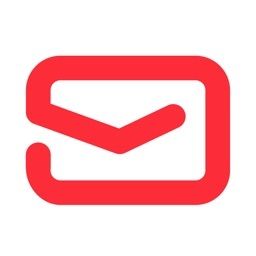 Yandex.Mail for mobile is an inbox in your pocket which provides secure protection from spam and viruses. 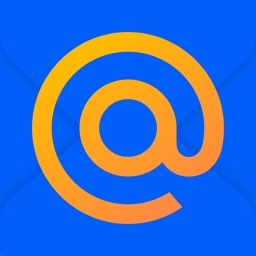 • You can use Mail without an internet connection. For example, if you lose your connection in the metro, you can continue reading your messages and reply to them. 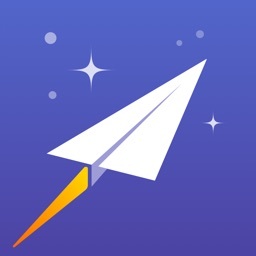 When you’re back online, those messages will be automatically sent. 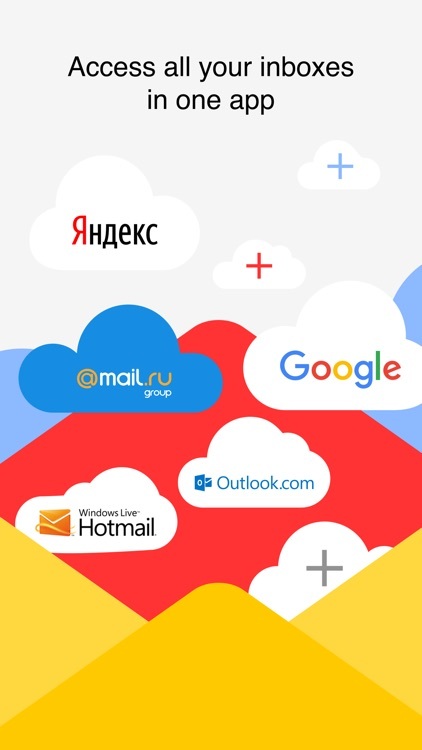 • The app supports using several inboxes at the same time, including Yandex.Mail for domains. You can read all your messages on one device by switching between profiles. 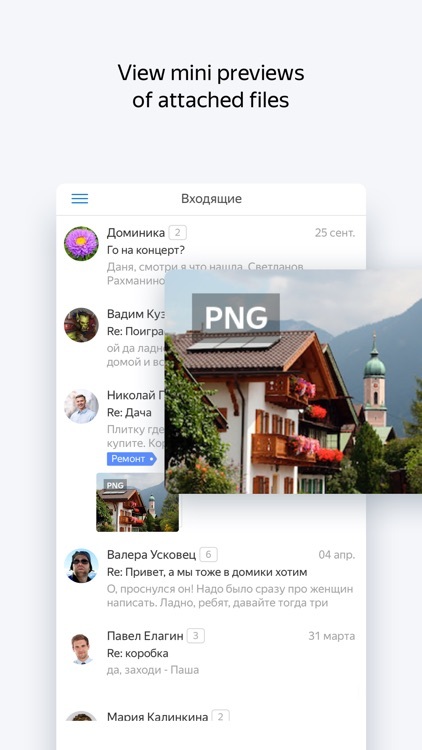 • It’s easy to sort through your messages, even if there are a lot of them. 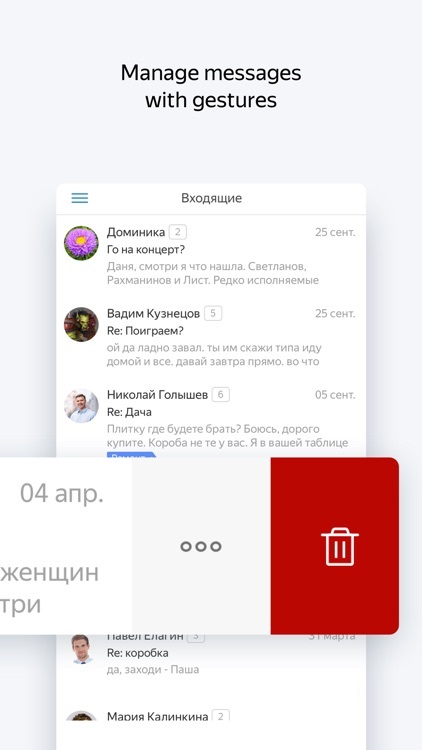 Delete the ones you don’t want with one swipe, while the messages you need can be found through filters (for example, all your e-tickets or social network notifications). 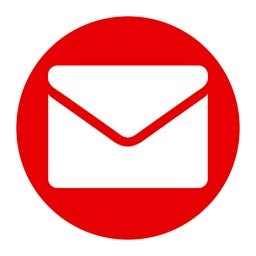 • Messages and chain letters which are grouped together by subject will open up right within the inbox message list. 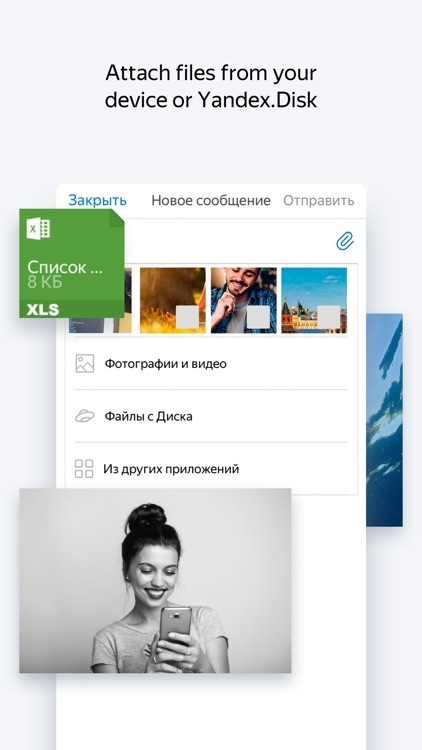 • Your files from Yandex.Disk can also be attached to your messages, not just documents and photos on your smartphone. 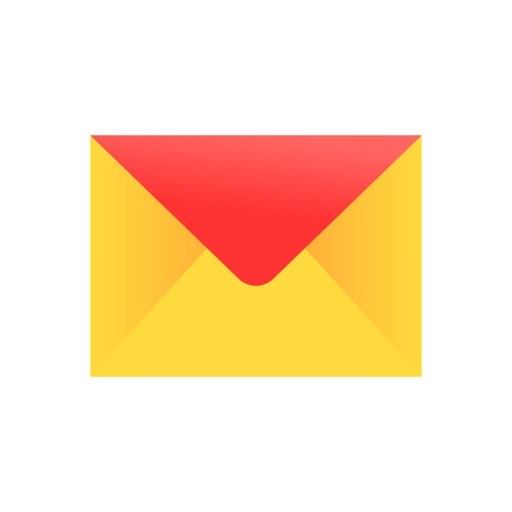 • After receiving a message with an attachment, you’ll immediately know what’s inside. 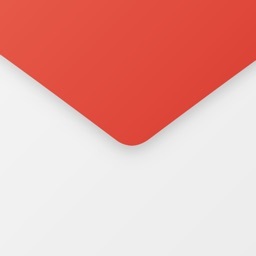 For instance, if it’s an image, then you’ll see a small thumbnail of it appear next to the subject line of the message in the inbox. If you want to find answers to frequently asked questions, leave feedback about the app, or offer some new ideas, you can do so in the Settings and tapping on Support.